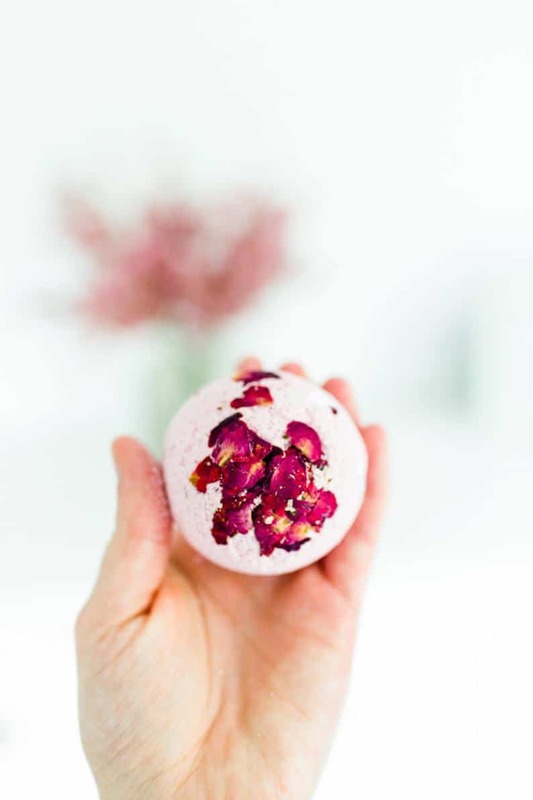 We’ve partnered with Lava Soap to share this project with you. Thanks for supporting our sponsors! One of my decorating mottos is that there can never be too many plants. There’s just something about bringing the outdoors in that makes any house feel more home-y, inviting and just plain relaxing. But whereas I usually stick to leafy, low-light plants, I recently started delving into the world of succulents. They’re sweet, fun to look at and pretty hands off if you know how to care for them (definitely my kind of plant). 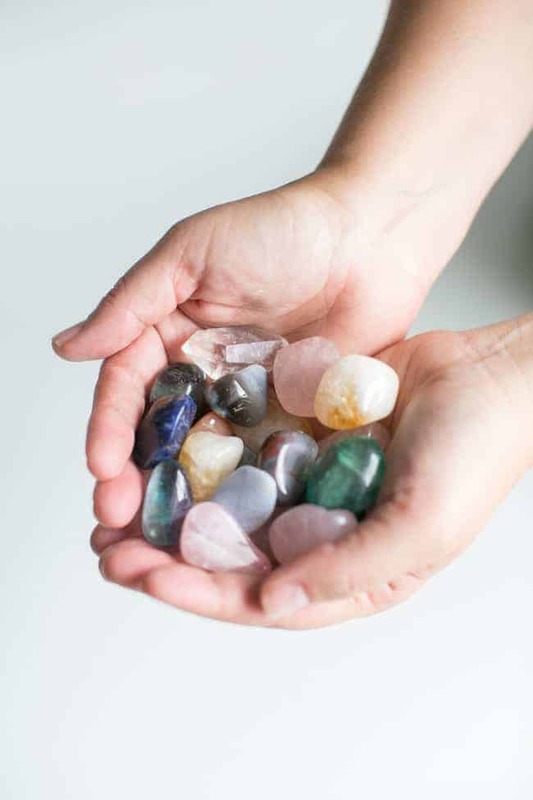 Plus they’re small enough to sit on your desk or place in a bowl on the coffee table for an added dose of greenery. 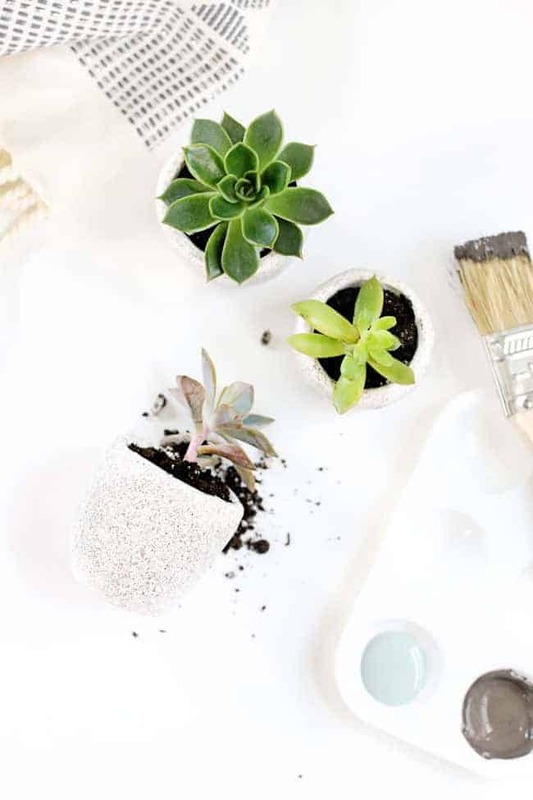 To make them even more portable, simply tuck a few into these DIY stoneware succulent pots and stash them wherever you’re in need of a pop of color. These clay pinch pot planters are so simple to make, and with the stoneware effect and shiny glaze they almost look like they were just fired in the kiln. 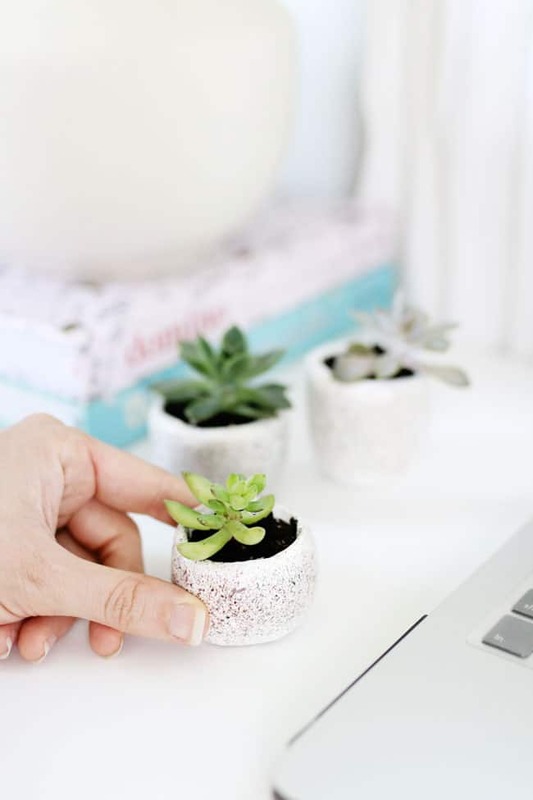 They’ll make your succulents look ever so sweet when grouped together and placed on a windowsill or by your desk. And don’t worry about making a big mess (that’s the fun of these). 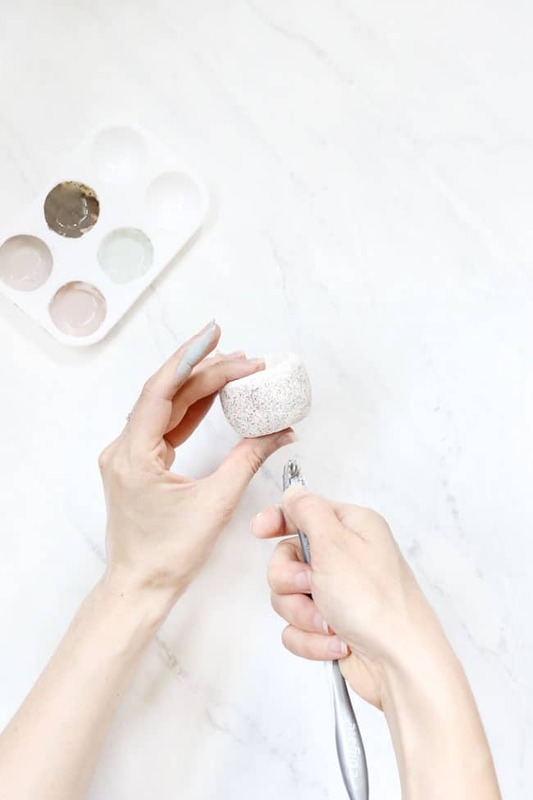 Simply paint them outside to prevent paint spatter and wash up with Lava Soap when you’re done to remove dried on clay and paint. 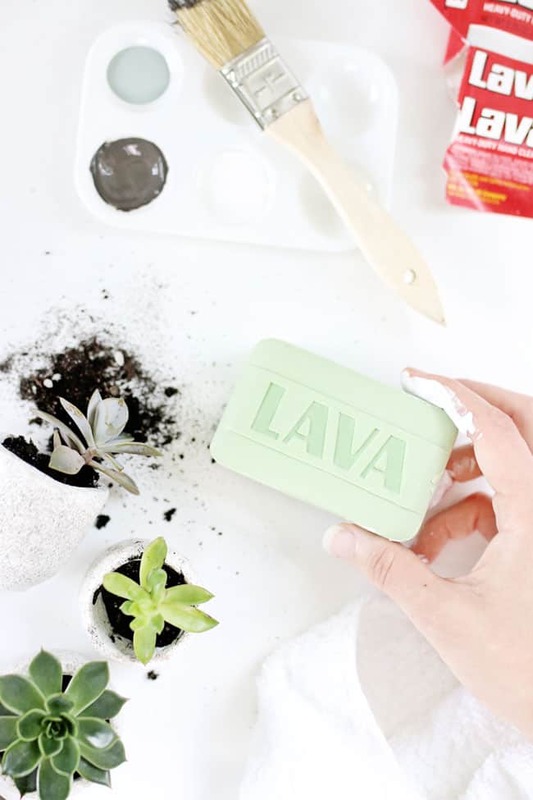 Unlike other soaps, one of Lava Soap’s key ingredients is pumice which is combined with other cleaning and moisturizing agents to clean and soften even the dirtiest of hands. 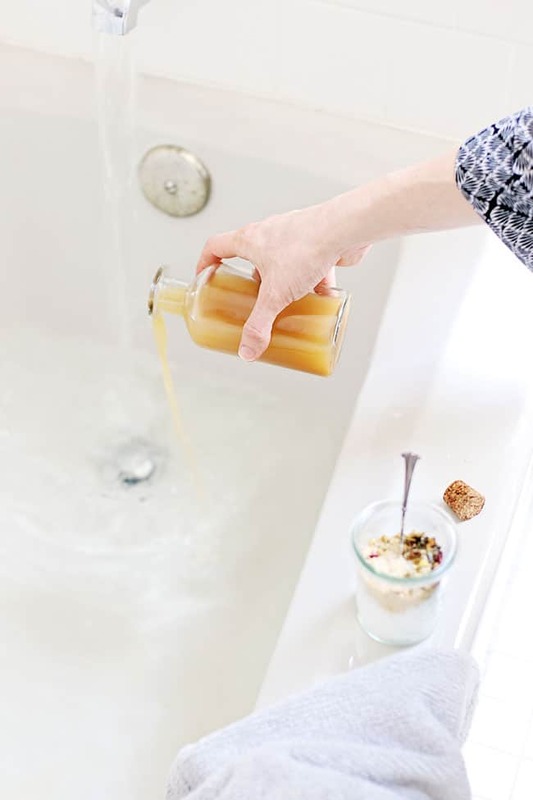 Because it’s slightly abrasive, Lava Soap is perfect for removing oil, paint, glue and any other crafting materials from your hands–while keeping them moisturized. 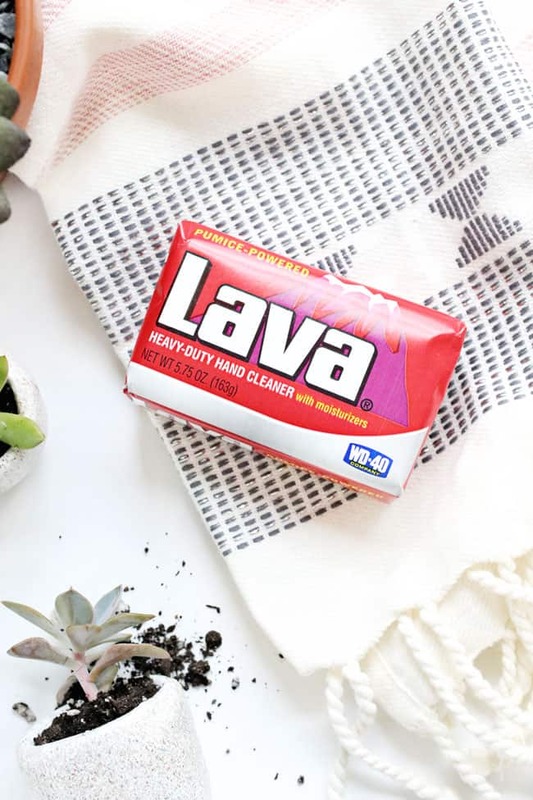 And although it’s not stated on the label, I found that Lava Soap can even help remove stains from clothing. I went a little too crazy painting my pots, but with just a little scrubbing action Lava Soap got the paint right out of my dark jeans. How’s that for easy cleanup? Ready to make your own succulent pots? Here’s how. Start by cutting the clay into several 2-inch and 3-inch squares (no need to measure, you can just eyeball it!). Use your hands to roll one of the squares into a ball. 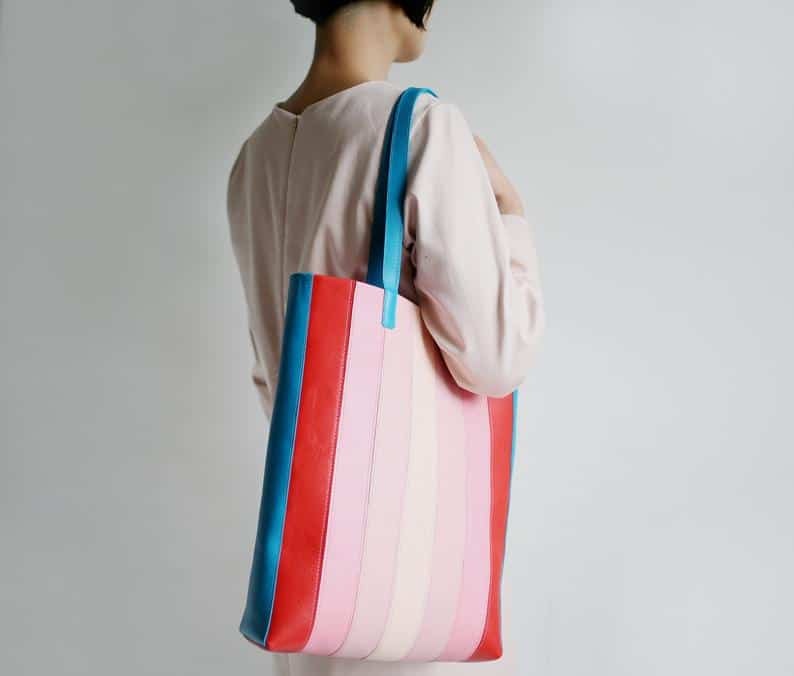 Keep rolling until the clay is soft, pliable and smooth. 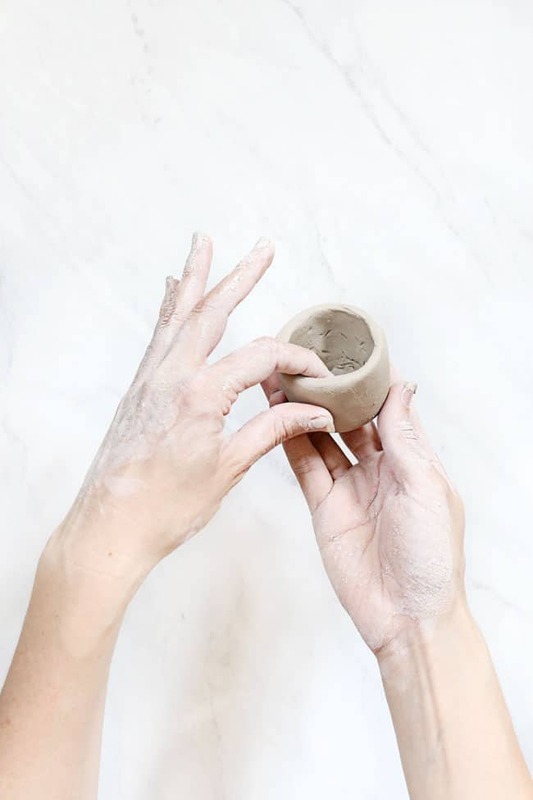 If needed, wet your hands and roll just a little longer to add moisture to the clay and prevent cracking. 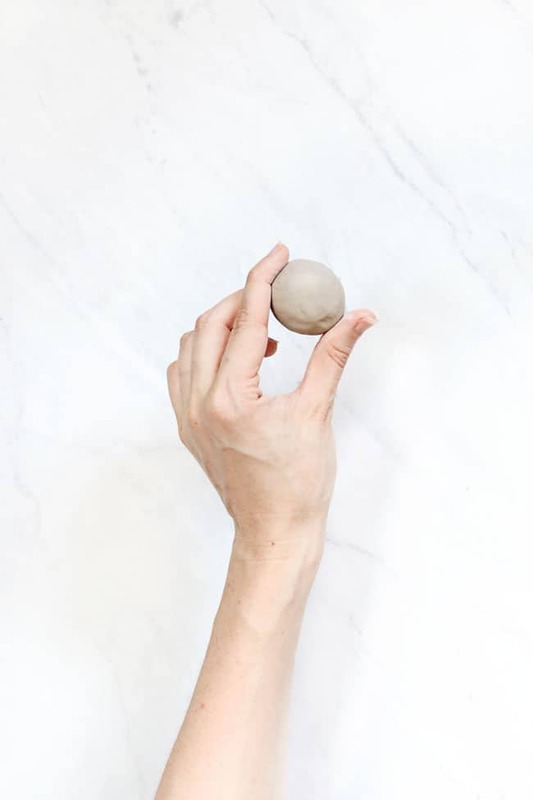 Once you’ve formed a smooth ball, use your thumb to push a hole in the middle of the clay. Start working your thumb around the inside of the ball, pushing and shaping the pot as you go. Keep pushing outwards until you have a relatively even pot that can hold a small succulent. 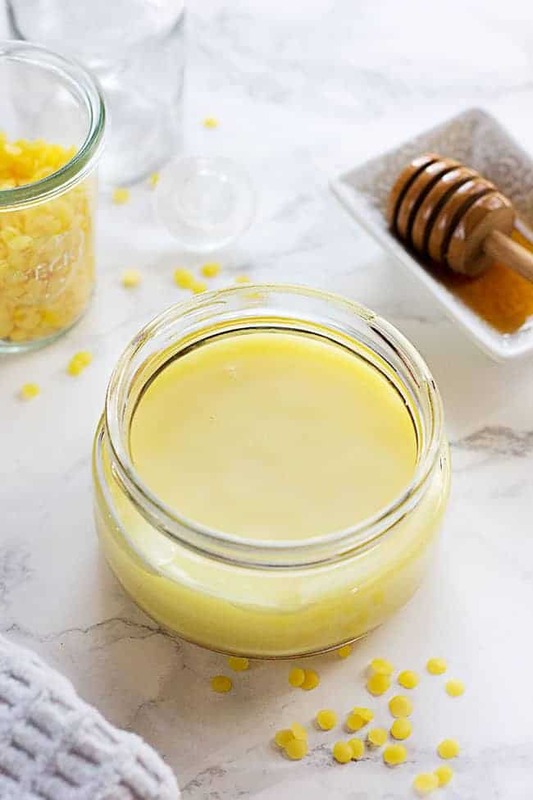 When you’re satisfied with the shape of your pot, gently press the bottom of the pot against a flat surface to make sure it can stand upright. 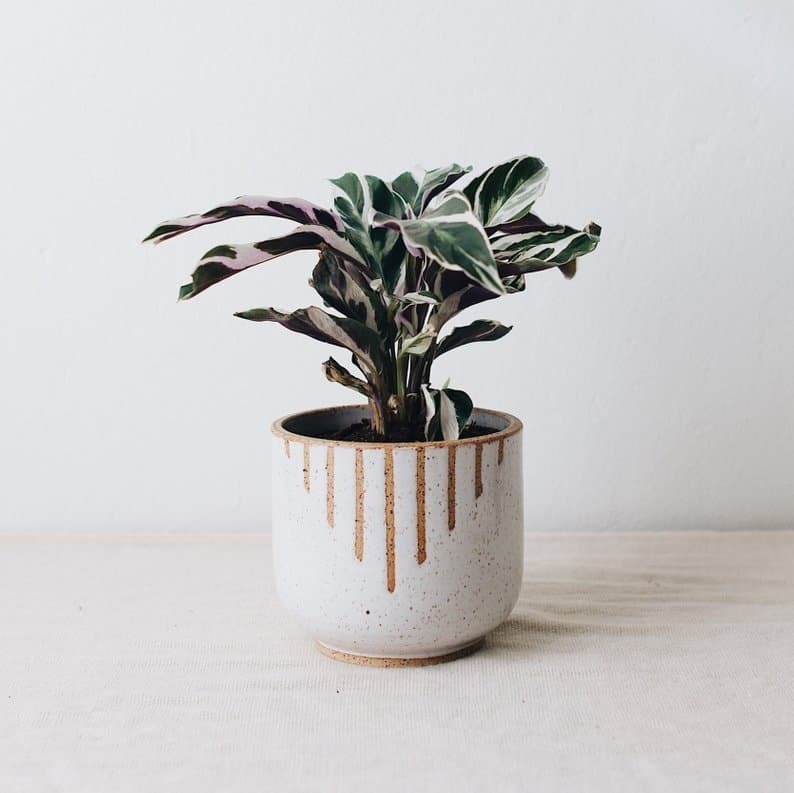 Set your first pot aside where it can dry while you continue working on the rest of your pots. When you’ve finished, set your pots in a dry place (preferably by a fan for faster drying) to dry overnight. 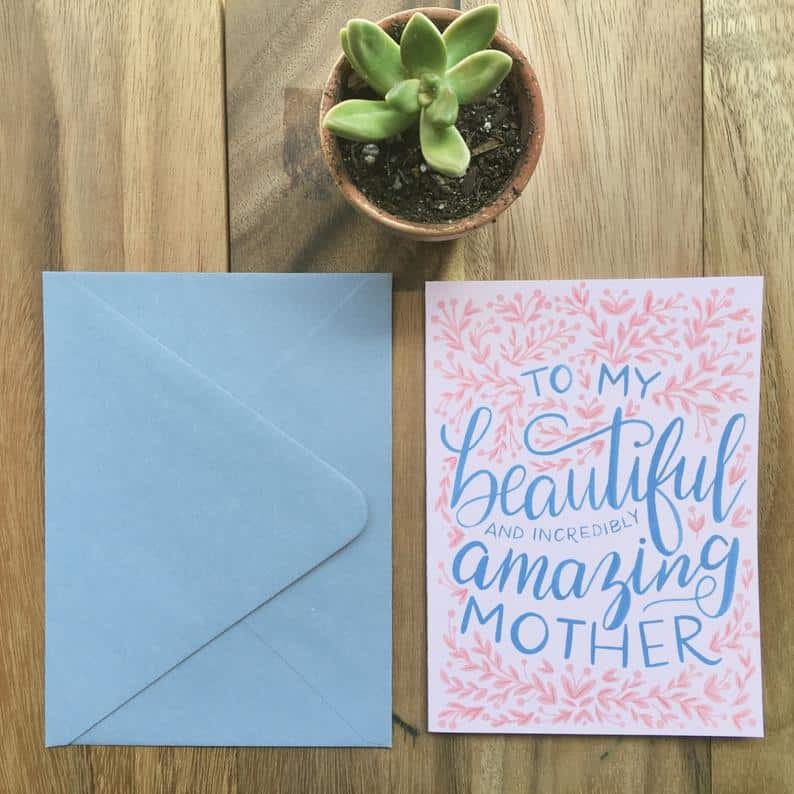 If you’re anything like me, by this point your hands will be absolutely covered in clay. 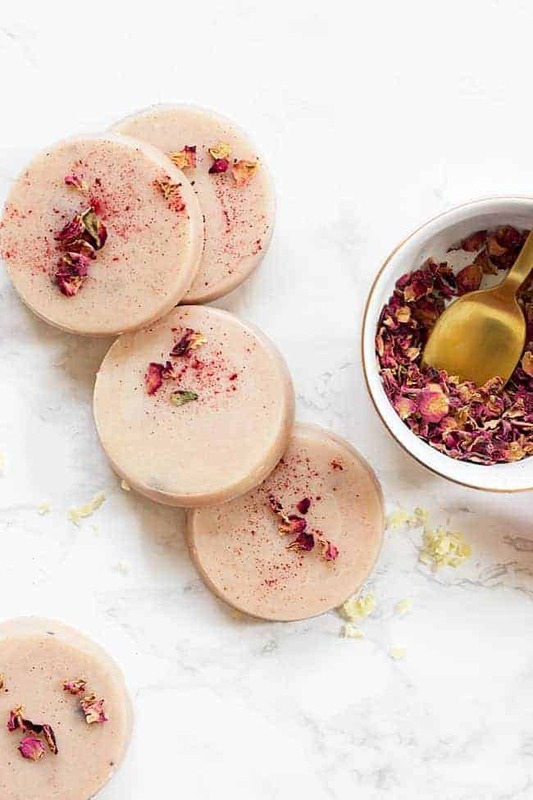 Use Lava Soap to scrub away dried bits of clay from your hands, clothes and workspace. Once your pots have dried thoroughly, it’s time to paint them. Start with your pots turned upside down and paint the bottom and sides. Let the paint dry, then turn your pots over to cover the top edge and inside. 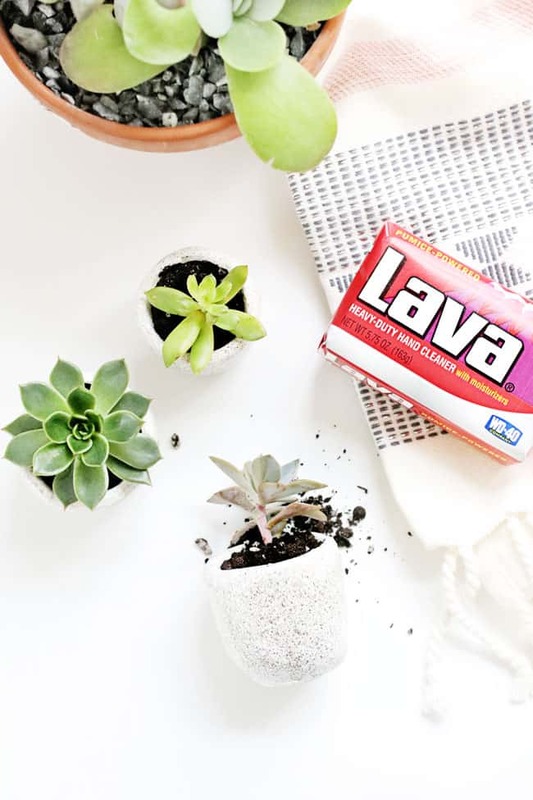 Set your pots aside to dry and wash your hands with Lava Soap to remove any paint. Here comes the really messy part. Once your pot has dried, pour 3 or 4 shades of gray and brown paint into a small paint holder. Add a few drops of water to thin out the paint slightly and stir. 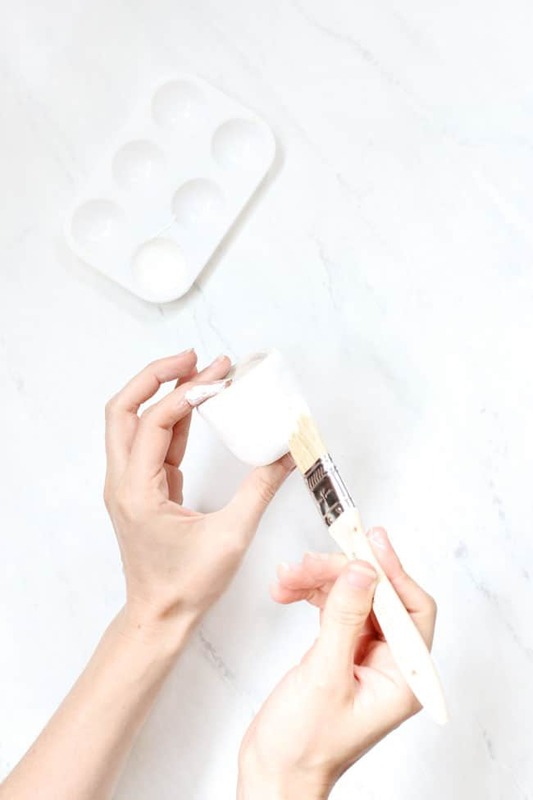 Now, holding your pot, dip the bristles of your toothbrush into one or two colors, aim your toothbrush at the pot and use your thumb to stroke the bristles toward you. This will spray little droplets of paint all over your pot. Turn your pot around so you can get the paint on all sides. Keep working and adding various colors until the whole pot is covered. Set your pot aside for several hours to dry. 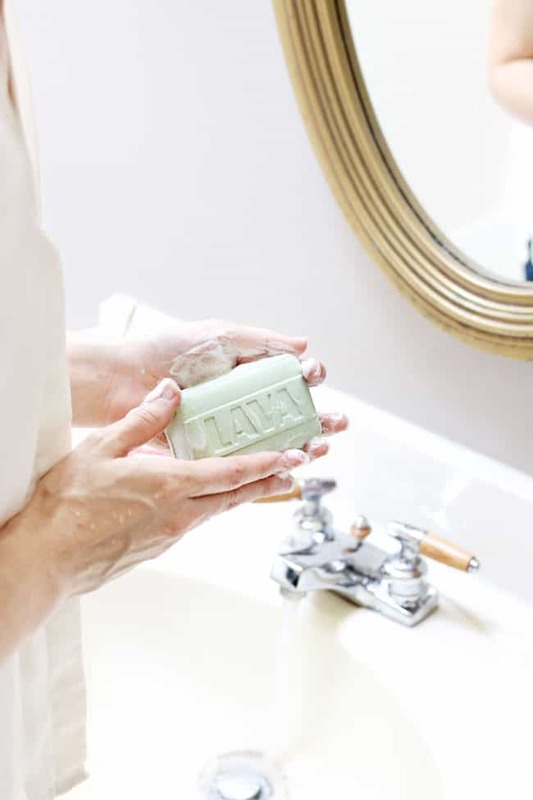 Wash your hands one more time with Lava Soap. Trust me, your hands will need it. Last but not least, coat your pots with a clear acrylic glaze to seal the paint and keep out moisture. Plant your succulents like you would in normal pot and place your planters in small groupings wherever you want to add a bit of color.